Even though I live for darker tones I'm quite excited to brighten up my footwear with some new sneakers this Spring and Summer. 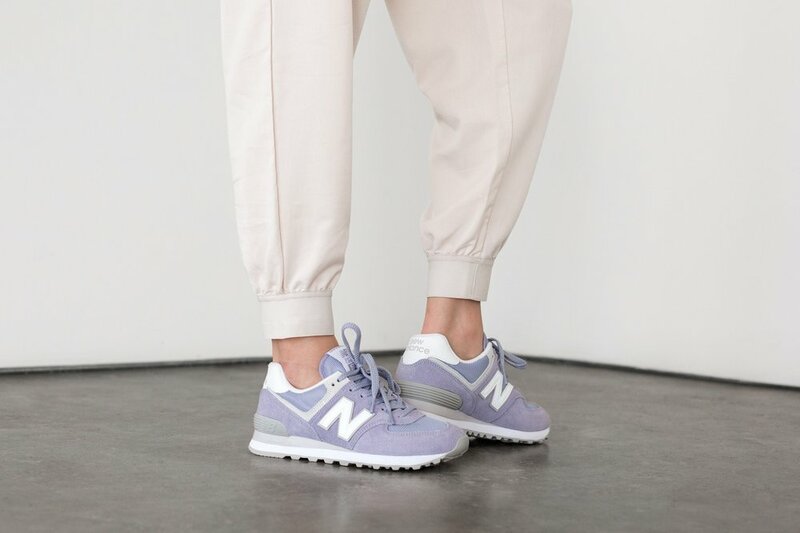 New Balance will be debuting their Classic 574 "Pastel" Park on February 1st! The pack includes four colorways; white, blue, green, pink, and purple. The shoe keeps it's iconic silhouette featuring both suede and mesh detailing. All of the shoes in the pack feature tonal lacing with a hint of grey and white around the midsole. You'll be able to grab these for just $80 USD on February 1. We included some other options just in case if you don't feel like waiting!